that are responsive, easy to use, intuitive, and beautiful. We love building websites in WordPress and helping small businesses with their online presence. A website gives credibility to your business. We build e-commerce online shops where you can add products and update the text content on your website yourself. Todays mobile world requires a responsive site that looks great on all devices, from desktops to tablets and smartphones. A professional website for a small budget! You will get a professionally designed, responsive and user friendly website that is more affordable for your small business or start up. Your website will match the look and feel of your company profile and we promise a quick turnaround. If you don't need and don't want to pay for strategy, ideas, one-on-one meetings and advanced software, you don't need to pay as much for your website. We can build you a great looking website that will give your company credibility and a professional look. Working together we can save you money by saving time. Effectiveness is the key! It doesn't get any simpler than that. Our SEO friendly websites help you reach new visitors , because search engine optimization is a core part of our design process. The mobile responsive website design we pride ourselves on allows you to connect with website visitors on desktops, tablets, and smartphones. We'd love to help you create something special. Get in touch with us and tell us about your web vision. 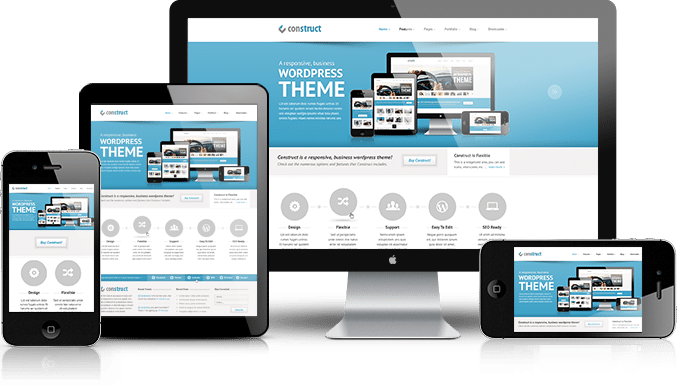 Hosting for your WordPress website. Need a great hosting company to host your new site? © PDRnet Inc. - All Rights Reserved.